The café down the street now has absolutely no excuse, because Mt. 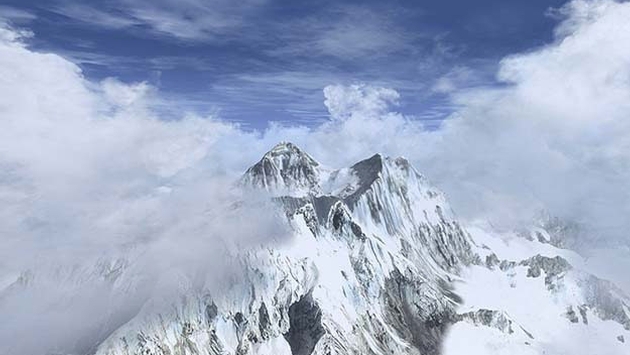 Everest is getting free Wi-Fi. Stuff.co.nz reports the famed mountain’s base camp is getting a free dose of Internet for its travelers, which will go a long way, officials hope, to enhance tourism as well as safety. Everest’s base camp already has Internet service thanks to a functioning infrastructure, hotels and restaurants (some of which charge about Nepali Rs 537 per hour). However, at 5,360 meters (17,600 feet), this is the highest free Wi-Fi service offered on the planet. The innovation comes thanks to Nepal's telecom service, which now brings Wi-Fi that will help ensure some semblance of communication during emergency situations. Of course, having a free option greatly boosts tourism as Internet access can be expensive when you are closing in on the top of the world. Now, you don’t have to wait to send that base camp selfie or pay a relatively exorbitant fee to do so. You can just make use of the free Wi-Fi as if you were back home sipping on coffee at the local diner.